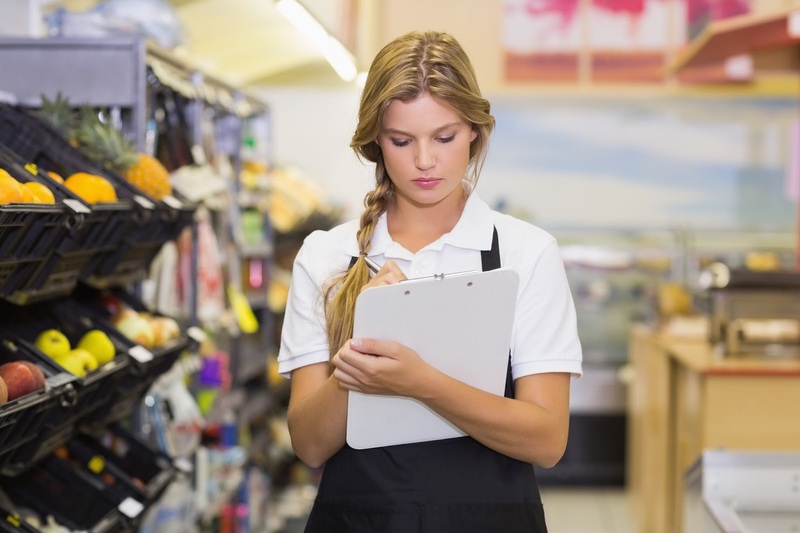 Store audits are a must-have in any retail business. Many aspects of the store might have to be checked on a regular basis, from merchandising to adherence to corporate standards and safety, so it is mandatory for management to have an efficient auditing system in place. However, the old pen-and-paper store audit checklist way of performing inspections has many shortfalls. First, it generates a huge amount of paperwork that has then to be transcribed so the data can be properly analyzed. Also, the transcription process itself is normally far from smooth, being extremely time-demanding and error-prone – especially when we consider any hand-written notes. Finally, access to historical data can be challenging. While the inefficiency of traditional store audit checklists is the main reason for the success of retail audit software packages, their reporting capabilities are why their use have become so quickly widespread. Why? Because retail audit software allows for real-time audit reporting: as soon as an audit is complete in the auditors mobile device, the captured data will be available for reporting and analyzing. Moreover, store audit checklists can be customized to fit the individual business needs, and can be as short or as extensive as needed, without the size constraints imposed by paper and by data transcription. VisitBasis retail audit software provides more than streamlined reporting. It is a complete system for creating custom store audit checklists with various multiple data formats, from free text to single/multiple choice, photos and even signatures. VisitBasis also allows managers to GPS verify the locations where the audits were performed, as well as setup follow-up audits directly from photo reports. Interested in learning more? Schedule a demo or sign up for a free trial!